BT has appointed six new regional directors for its public sector business across the UK, in a move that will place greater focus on delivering services to public sector organisations on a regional and devolved basis. In addition, each director has invested to grow their local team and offer more technical support to public sector customers. 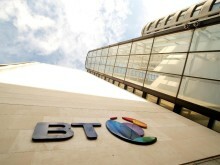 The new appointments reflect a new strategic direction for BT’s public sector business in response to changing market conditions for the UK public sector, which includes the devolution of funding and responsibility for IT and communications technology from central to local government. The new strategy will meet the changing technology needs of public sector customers with a focus on supporting organisational transformation, cross-agency collaboration and the integration of health and social care. The new regional directors will be responsible for BT’s public sector business across six geographic areas: Scotland; Northern Ireland; Wales and the South West of England; London and the South East of England; the Midlands; and the North of England (see notes to editors for the full list of appointments). 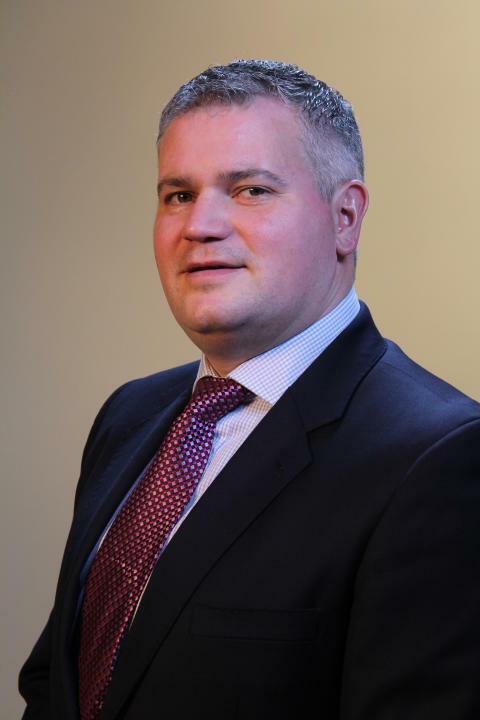 Led by Danny Longbottom, director local government & health, each regional director is responsible for implementing BT’s public sector strategy in their geographic area. This includes working with local NHS healthcare organisations, councils, schools and universities, as well as developing BT’s smart cities portfolio across the UK. BT has more than 1,800 public sector customers across the UK, providing a range of fixed and mobile networking, contact centre, cloud and security solutions. For interviews, please contact BT Group Newsroom. Photos supplied with this news release are free for media use and other images are available on request.